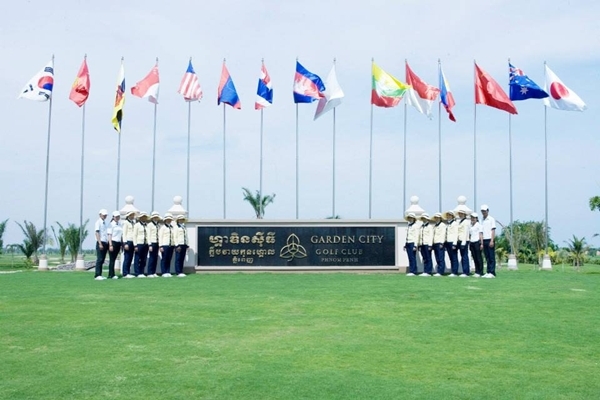 Garden City Golf Club opened in April 2013 ten miles north of Phnom Penh and is the rising star on the Cambodia golf scene. 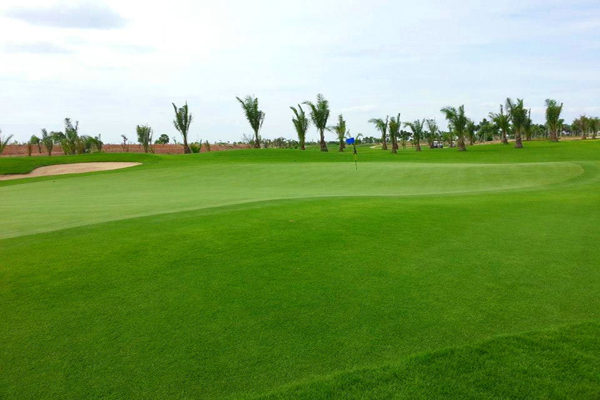 LYP Group Co. Ltd built this impressive facility with a goal of achieving first-rate clubhouse amenities and dining experiences around a course layout and playing experience challenging enough to gain the respect of the world’s greatest tour professionals, while offering recreational players entertaining golf from a choice of five tees. 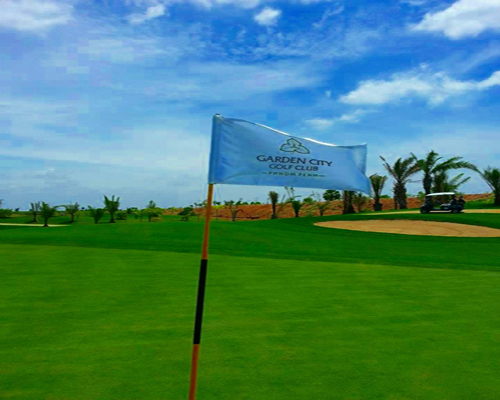 The LYP owners have demonstrated good judgment in contracting IMG to manage this crown jewel golf property; not only for the expertise IMG brings to the management table, but also for the marketing value and authoritative confidence that the IMG brand adds to Garden City Golf Club. 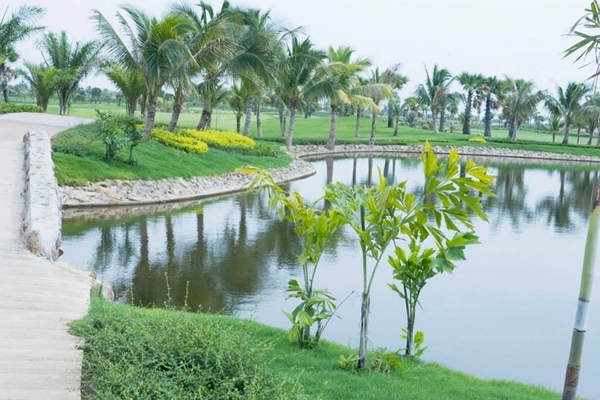 LYP plans to add a second 18 holes by 2016 and become an ideal venue for groups such as professional tournaments and corporate golf outings. 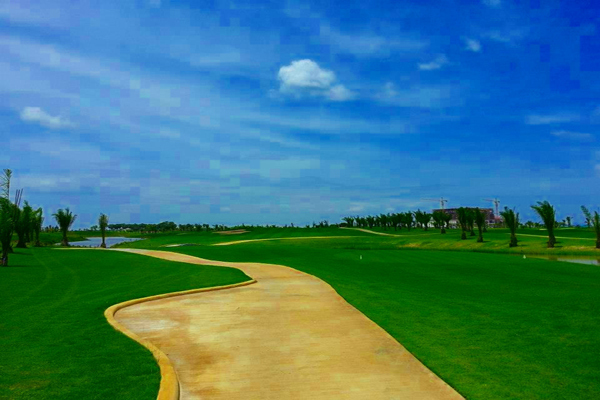 The existing 18, stretching 7300 yards over a 240 acre property, is getting good buzz from local and visiting golfers and it is good for travelling golfers to know that Cambodia’s latest venue is in keeping with the high standards already set in Phnom Penh and Siem Reap. 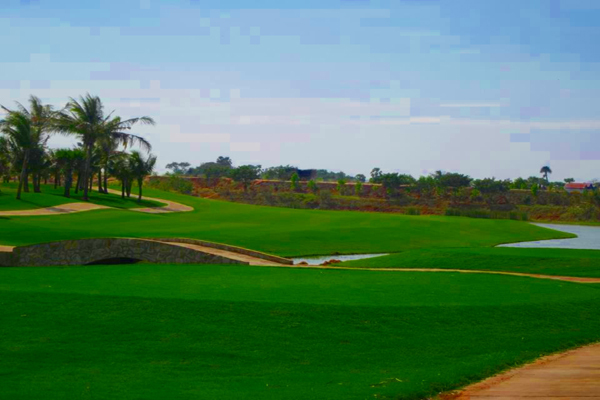 When you step from the massive clubhouse that is a full 140 yards wide, and equally as deep in places, and drive your cart about a hundred yards out to the first tee, it becomes immediately apparent that you are in for a day of links type golf. 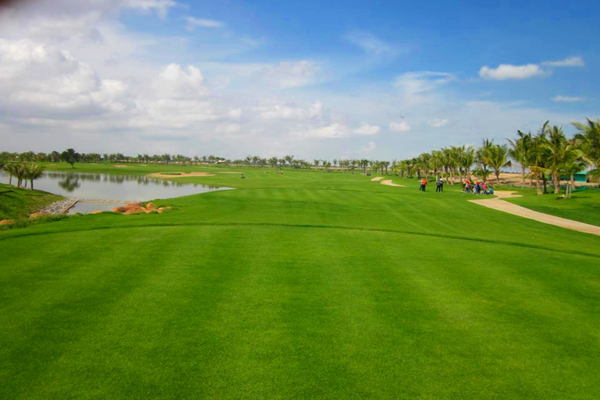 Scattered palm trees dot the course, one of which is at the front right of the forward tee box on the first hole. 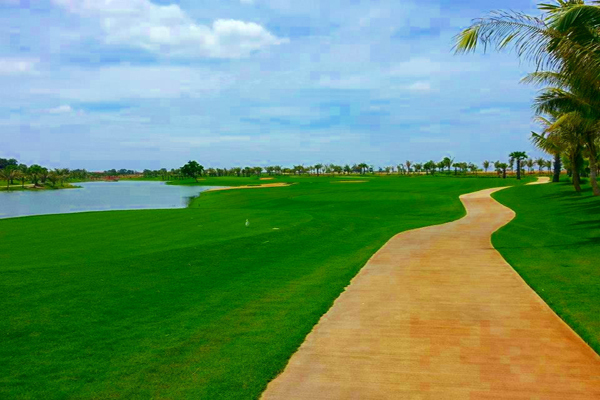 You want to keep it left on this 390-yard par four as you begin your round because water down the right, that should not come into play, and landing area bunkering suggest taking the right side out of play and staying left. 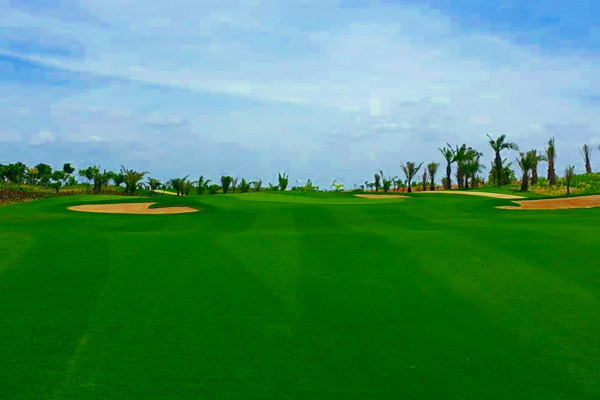 This will set you up for the optimum look into a green that is 20 yards deep and 40 yards wide guarded left and right by substantial sand traps. The left rear of the green falls away slightly but otherwise it is as level as a billiard table. 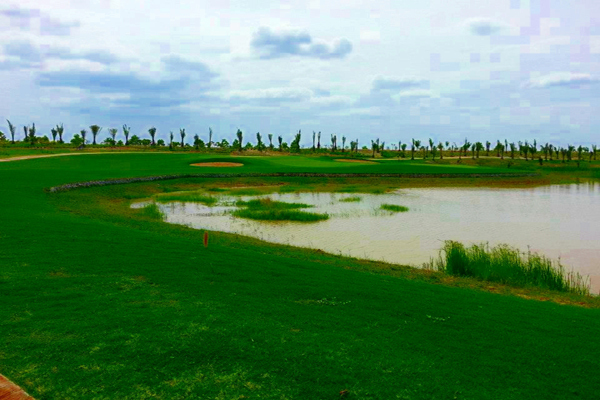 So much for the polite welcome; hole two presents you with a water hazard that runs left the length of this reachable par five and a huge waste bunker at 250 from the tips chokes the landing area to only 25 yards wide. You should expect to carry your drive 280 to clear that waste bunker, which will open up the landing area to about 45 yards wide. 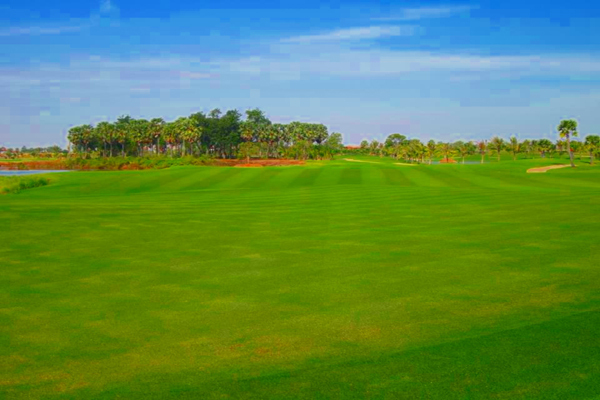 This sets you up on an elevated fairway looking down eight feet and 210 to the middle of the green, or 240 to a rear pin placement, because the overall depth of the green is 60 yards with a narrow width on the back half of only 13 yards. While this second green is reachable, the green is practically on an island with lake water fronting it and creek water surrounding the rear and it slopes gently away from you and right. 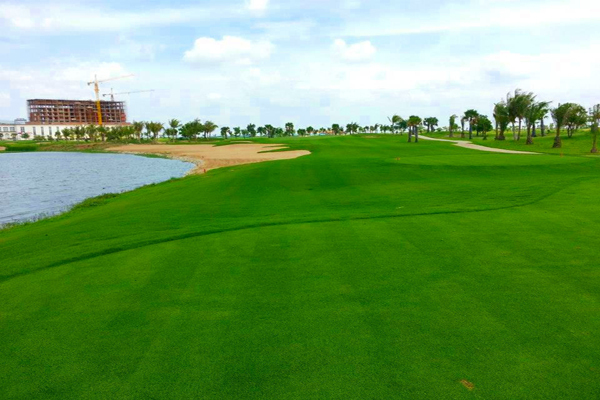 Keeping in mind that coming at this green in two from a 280-yard drive, you are coming at it from an elevated fairway, which should make it easier to hold the green. 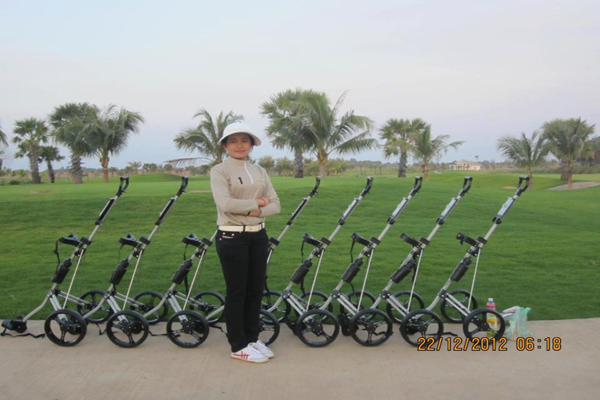 However, if it is hard and dry when you play, you may want to rethink going for it unless you have high trajectory and good spin from about 220 in your bag. White tee players will want to keep it right off the tee and then left on the second shot to set up the best angle into the green. 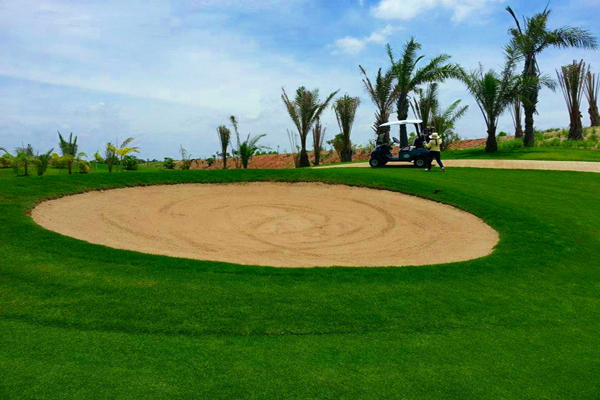 The ideal place is about even with the little pot bunker over on the right edge of the fairway. 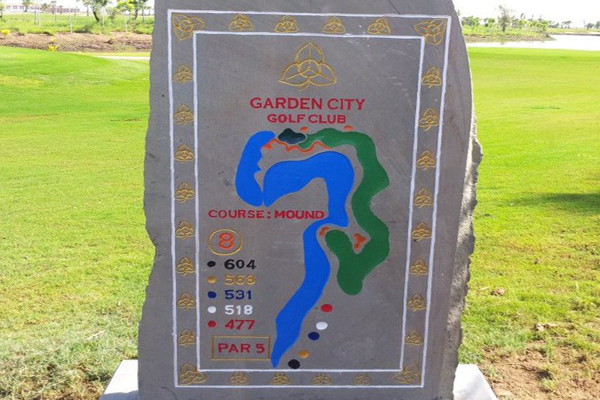 A topographical survey would show a maximum elevation change of about 11 feet throughout the property but in actuality, the extremes are only in a couple of places and the predominant playing feature of the layout is flat links-style golf with north-south running parallel fairways separated by 20-30 yards of light rough in most places. Water comes into play on more than half the holes and there are plenty of bunkers placed well around the track with some, as you’d expect of a links course, in the fairways—although not so deep or severe as Scotland’s famous pot bunkers. 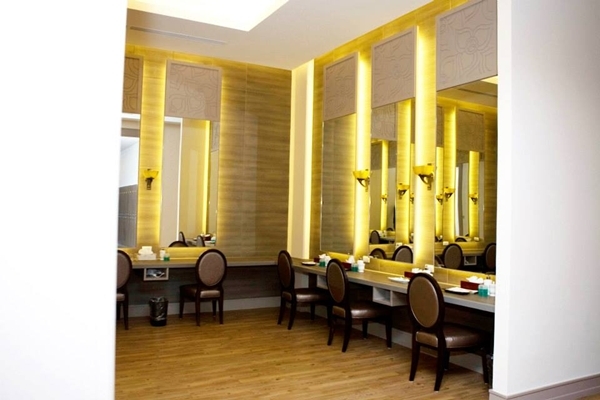 The expansive clubhouse boasts five-star accommodations in the Garden City Hotel with world-class meeting and function facilities and 250 elegant guest rooms and suites. An abundance of wood and marble appointments throughout emphasize the luxury of staying and meeting at this fine property. You have your choice of four delectable restaurants for your casual or formal dining desires, and you have the option to indulge in the spa, gym, and swimming facilities. 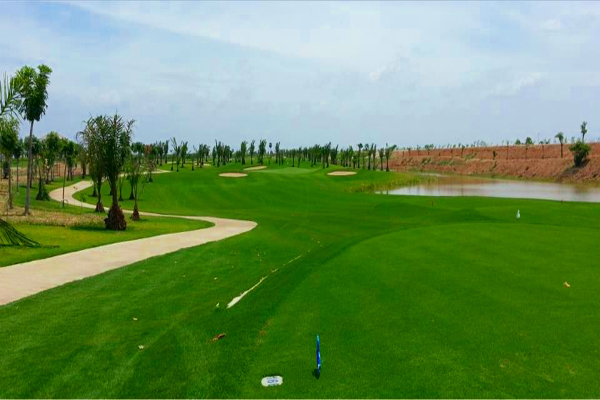 The development includes a practice range for fine-tuning your game and a fully-stocked pro shop for those incidentals you require. 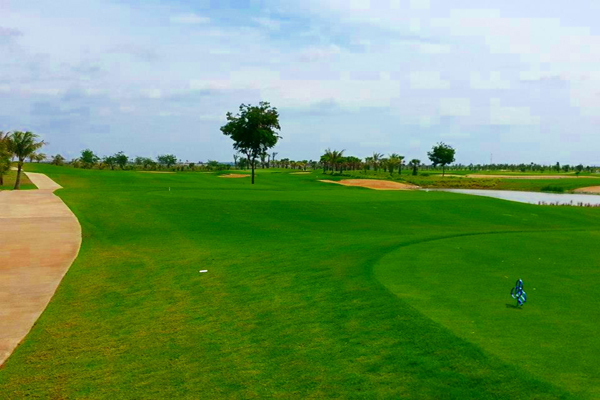 Contact one of our booking professionals to learn more and to add this course to a Cambodia golf package for you or your group. Fill Out This Golf Package Inquiry Form!